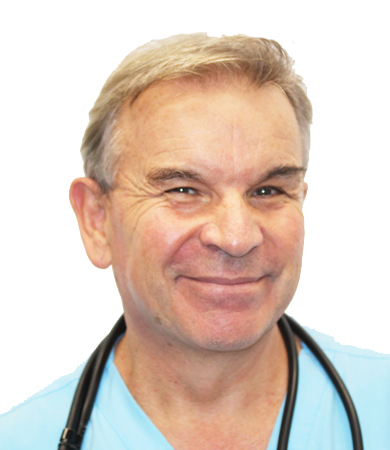 Dr Matthew Allen is a physician at Health Hub Doctors Morayfield who specialises in urgent care, skin and cosmetic medicine. Each week, we aim to bring you news, updates and information about what is happening here at Health Hub Doctors Morayfield. This week, Dr Allen talks about the rise of low iron treatments as people are eating less meat in their diets. 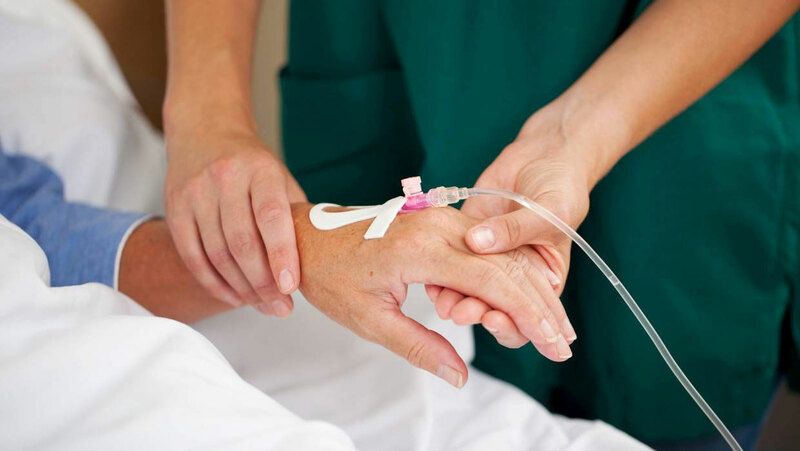 At Health Hub Doctors Morayfield, we are seeing increasing numbers of patients for iron infusions as many find that oral iron supplements fail to help. As the amount of red meat Aussies eat declines, treatments including iron infusions and hospitalisations for iron deficiency anaemia are on the rise. For hospital-level anaemia, there's often another underlying condition, but a lack of iron-rich foods such as red meat, seafood or leafy greens is one of the biggest risks of low iron. Data from the most recent OECD and Food and Agriculture Organisation of the United Nations Agricultural Outlook shows in the 10 years to 2017, the average Australian annual red meat consumption dropped 22 kilograms. Lamb and mutton consumption have also dropped by 15.3 kilograms. An increase in vegetarianism - whether due to soaring meat prices or environmental concerns - could also be at work. Iron in animal products, such as red meat, is generally absorbed easier than plant-based iron, with two to three servings of red meat a week the recommended amount. Vegetarians can be healthy though with a well thought out diet. Anaemia is more common in women of child-bearing age but changing lifestyles could also be contributing to an increase in anaemia. Some cultures, particularly South Asian women - a fast-growing population in Australia - are prone to low iron, possible due to the difference in cultural diets. Symptoms of low iron are subtle at first, so people often take too long to get checked by a health professional. Commonly, people believe low iron is a symptom that is a part of life where people think "I'll sleep in a bit more, maybe have nap or some time to myself and I won’t feel so tired." Yet, it only gets worse over time and reaching for the coffee won’t help as caffeine inhibits the absorption of iron. Typically with low iron patients will find that they will be out of breath quickly and will become tired quickly. Patients with low iron are essentially starving their body of oxygen. If in doubt we encourage our patients to see their family doctor. To book an appointment at Health Hub Doctors Morayfield, please call reception on 5322 4900 or visit the Book Online tab at the top of the page. nextTriple P Parenting - How Can They Help You?